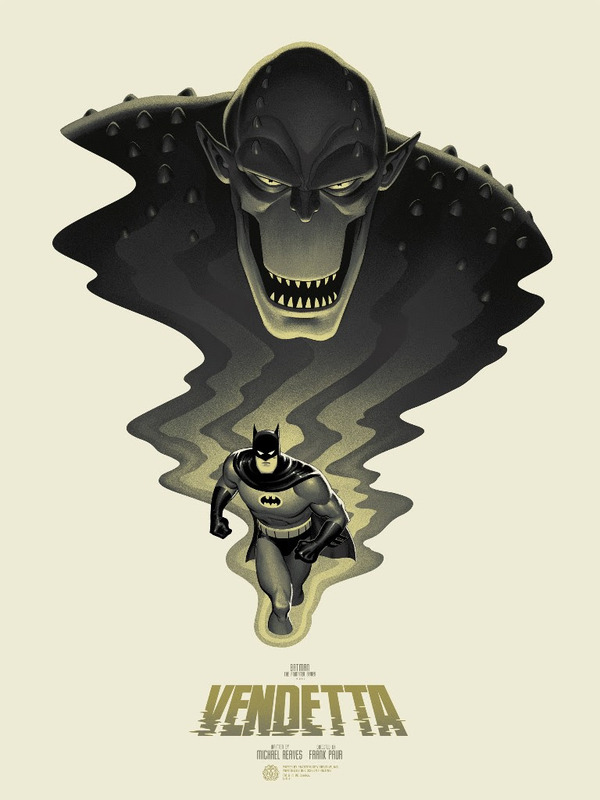 Mondo will have ‘Batman: The Animated Series’ by Phantom City Creative available soon. See below for details. On sale Thursday, November 5th at a random time HERE. 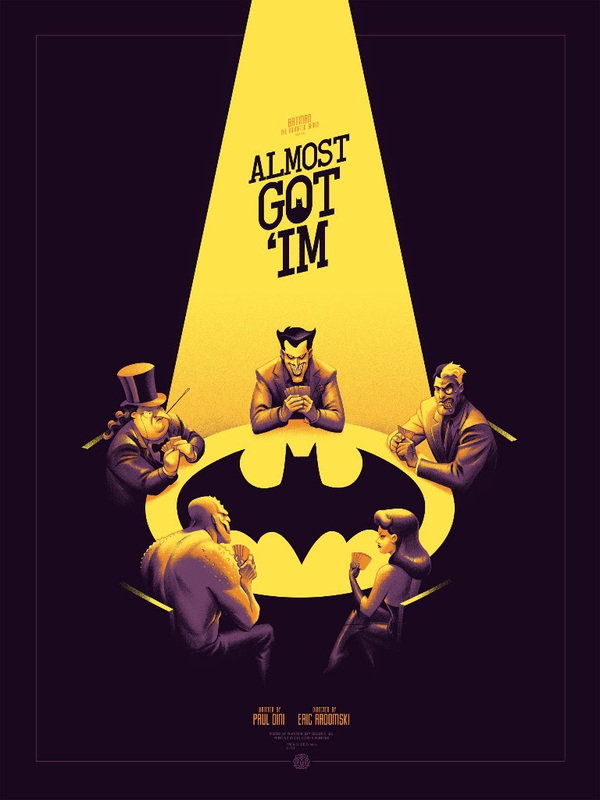 This entry was posted in Mondo, Movie Posters and tagged Batman, Phantom City Creative by admin. Bookmark the permalink.